As More and More Dealers Thrive with LotLinx, We’re Growing, Too. As LotLinx clients know, our technology is helping dealers move cars like never before. So it’s no surprise that, as a company, we’re thriving right along with them. There have been plenty of exciting developments lately. Here are just a few. More industry leaders join the LotLinx team. We’re proud to welcome two big names in the automotive marketing industry to the LotLinx crew. Bob Sherman comes to us from R.L. Polk & Co., and brings nearly 25 years of valuable automotive marketing experience to LotLinx. Bob will serve as Vice President of Enterprise Business Development. Kim DePalma is an expert in automotive dealer communications. She previously led Business Development for a call management company, CallRevu and also comes on board as Vice President of Enterprise Partner Development. To learn more about Kim and Bob, read the LotLinx press release on our fast growing team of automotive experts. LotLinx Canada gets ready to roll. LotLinx is crossing the border. This early December, we’ll be rolling out our AI-driven TURN platform to dealers across Canada. 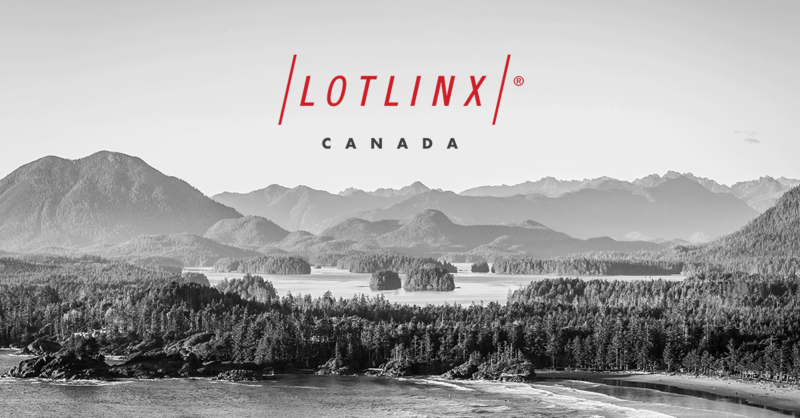 For years, U.S. dealers have had tremendous success selling cars with LotLinx – and Canadian dealers paid attention. They have been asking when they can start putting LotLinx technology to work for their own inventories, and now they can. We’re thrilled to bring Canadian dealers VIN specific targeting and a level of transparency never before seen in the marketplace. Along with rolling out LotLinx AI to Canadian dealers, we’re also a participating sponsor of EMILI, the Canada-based Enterprise Machine Intelligence and Learning Initiative. Supporting the growth and development of machine learning strongly aligns with our core values as an organization dedicated to empowering dealers with the #1 Automotive AI. 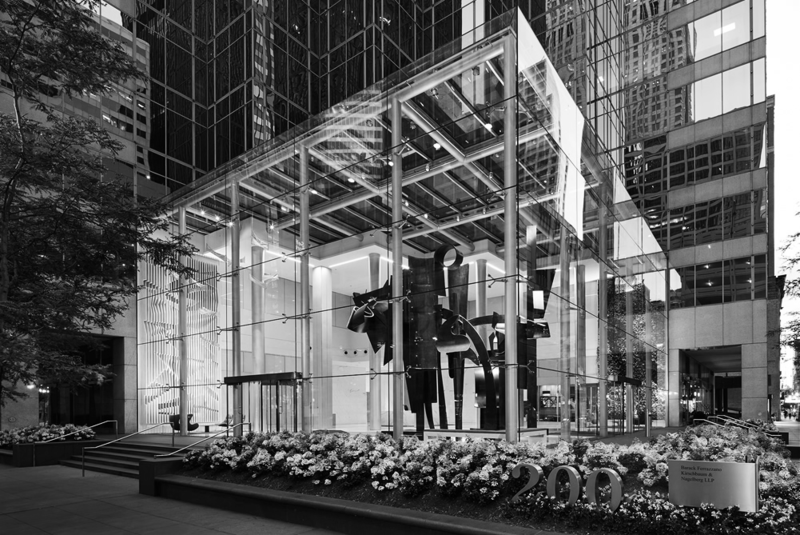 To accommodate our fast-growing team, we’ve recently moved into larger offices in Chicago’s historic Loop. And we are in great company, surrounded by city’s premier spots like the Chicago Opera House and the famous Millennium Park just half a mile from the building. The 45 story building features a unique and architecturally distinctive lobby with a built-in Starbucks as you make your way to the the 13th floor-LotLinx HQ. To set the right pace, coming in, you are immediately greeted by a bright red Ducati, followed by skyline views from every corner of the office. And LotLinx signature red accents all around will be sure to remind you exactly where you are. The 22,000 square feet space is very special due to the fact that it will allow our team to grow to about 100 digital experts to help expand our reach to serve more dealers and help our clients succeed in the automotive market of the future. The #1 Automotive AI gets more popular every day. We’re driving outstanding results for dealers across the country. And rolling out new dealer success stories every month. If you haven’t been keeping up on our testimonials and referrals, now is a great time to check out the latest additions to our library of case studies. Check out a LotLinx Dealer Success Story for your brand today! Stay tuned for more updates from the team at LotLinx. As you can tell, we have a lot going on and we’re not about to slow down anytime soon.